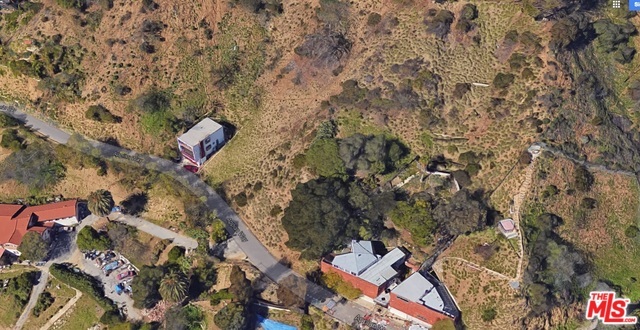 Take this opportunity to develop a new home on appx 15,212 Sf sq ft lot in Hollywood Hills! Neighboring lot (018) also for sale MLS#17-249094-- both lots need to be sold together! This lot has a flat buildable pad. Build new homes on each lot or create one large estate! This is a land sale with old plans of two 2-story, 3BR/3.5BA homes w/ plans for pool, elevator & multiple balconies for canyon views! Plans call for 3,200-3,600 sq ft homes, each over 2-car garage w/ mains room & laundry on lower level & elevator taking you to 1st floor feat open layout of large living room w/ access to deck, dining area, kitchen, & family room and 3rd flr w/ spacious bedrooms, master bedroom w/ master bath, walk-in closet and private balcony for canyon views. Utilities on the lot! 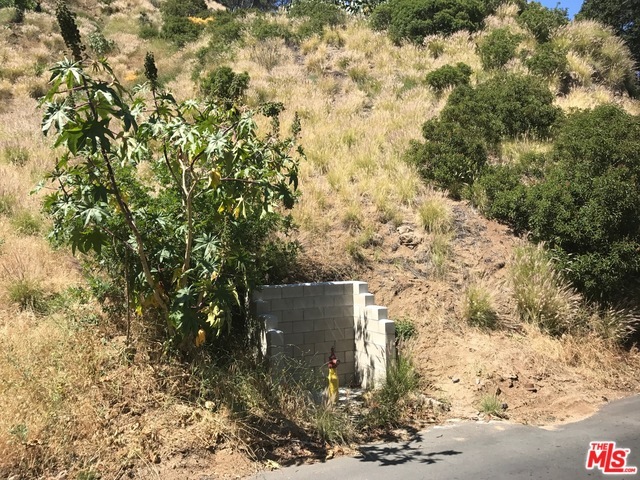 Fire hydrant installed! Ideally located in the heart of Hollywood Hills in Wonderland Elementary School District, surrounded by million dollar homes & minutes to ,nightlife, shopping, & restaurants on Sunset Blvd.